The Buddha in one of his discourses, Kesaputta Sutta, included in Ariguttara Niktiya (A.ii.190), has expressed his views in respect of reading, listening and believing The Buddha was of the view that any idea is not true because one has read it in some Scriptures. It is not true either since one has heard it like that. Neither it is true because it has been believed to be true. 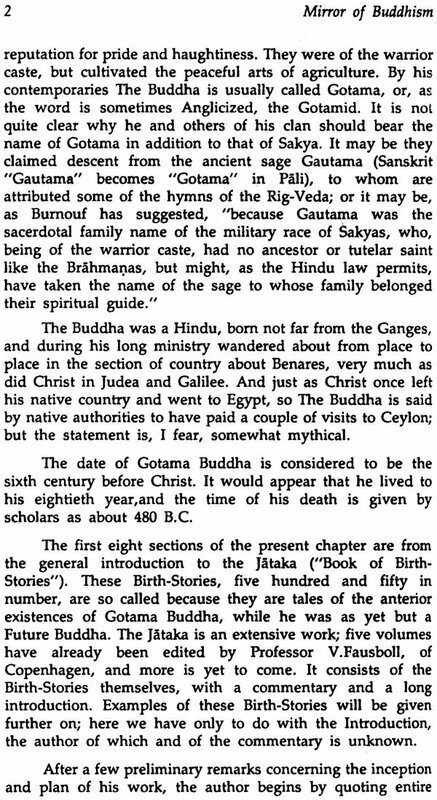 The Buddha did not spare even himself and stated that it is not true because he has said it. The Buddha, infact, wanted that a person should learn to listen to his/her own experiences instead of listening to the Scriptures and others. What matters is one's own experience. 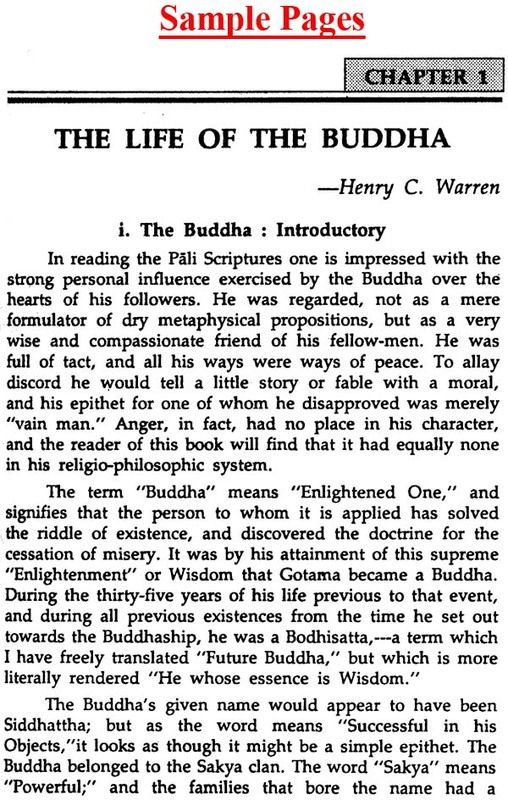 The Buddha discovered the Nibbeinic state through this single device of Experience. 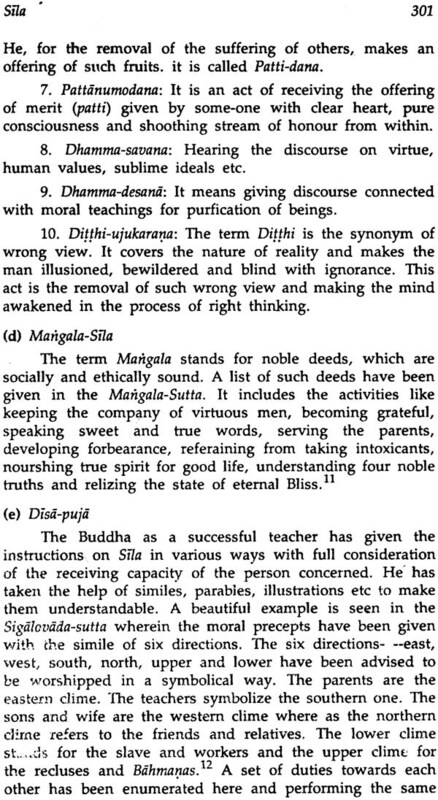 This collection, besides providing informations, aims at to help those who wish to arrive at the state of Nibbana. HARCHARAN SINGH SOB 11 Born in 1937 at Dhamial, District Rawal Pindi, now in Pakistan. Migrated to Delhi in 1947 after Partition Pursued interdisciplinary studies in a regular way. Passed M.A. 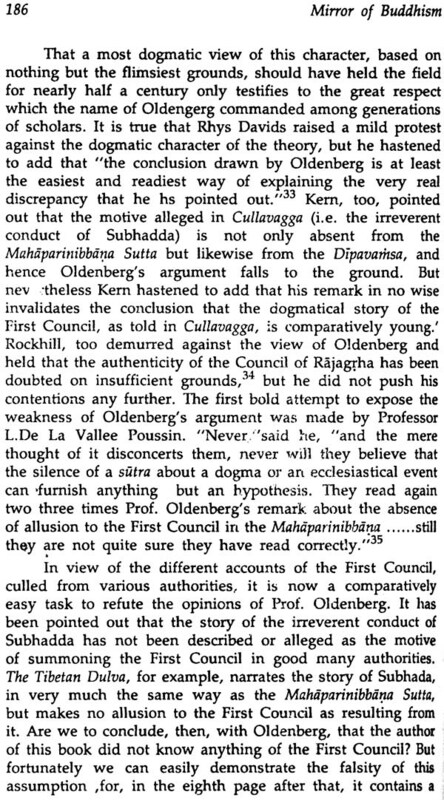 in Panjabi Language and Literature (1961); LL.B. (1978) M.A. in Philosophy (1980); all from University of Delhi. Awarder! Degree of Doctor of Philosophy in Buddhist Studies by the University of Delhi in 1983. 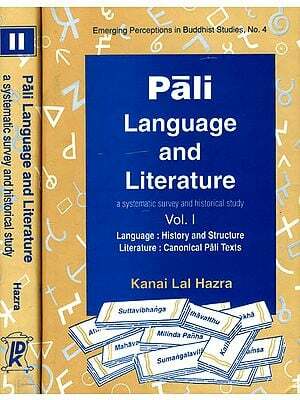 My teaching subject is, of course, Panjabi language and literature. But, some of my pupils, colleagues, friends and relatives, sometimes some of them casually and sometimes some of them seriously, prefer listening to my talks on Buddhism. Almost all of them have inherited religious traditions rooted in theism which advocates an idea of God as Person. 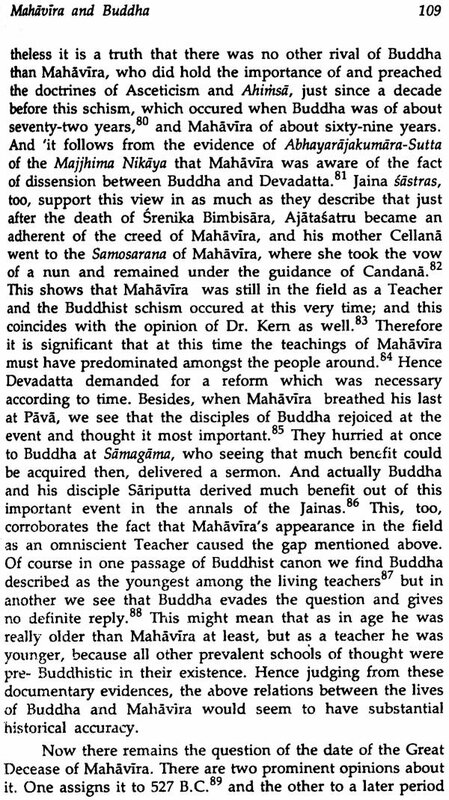 So, they have number of prejudices against Buddhism and are heavily loaded with misconceptions regarding the Buddha and Buddhism. 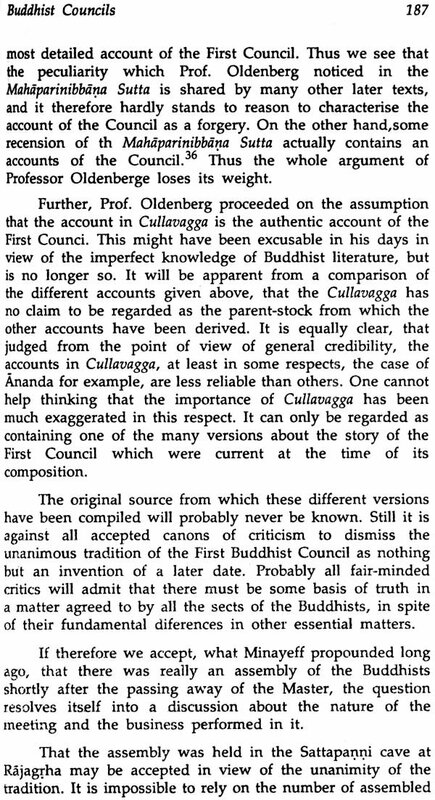 I recall one such misconception regarding the portrait of the Buddha. One day, one of my relatives, an elderly person, came to my house. He was terribly annoyed when he saw the portrait of the Buddha in my drawing room and instantly advised me to immediately remove it, because, dukkha and the Buddha go hand in hand. Naturally, I could not stand what he had said, but, the very idea of the Buddha helped me to remain sober and to maintain serenity. Any how, I asked the person whether or not what he had said was the result of his own experience? Very innocently he remarked that 'No! I had only heard like that'. 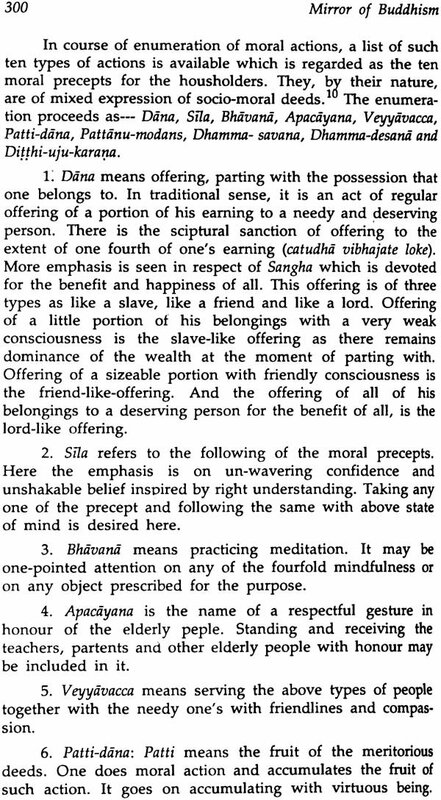 The Buddha in one of his discourse, Kesaputta Sutta included in Ariguttara Niktiya(A.H.190); has expressed his views in respect of reading, listening and believing. The Buddha was of the view that any idea is not true because one has read it in some scriptures. It is not true either that someone has heard it like that. Neither it is true because it has been believed to be true. 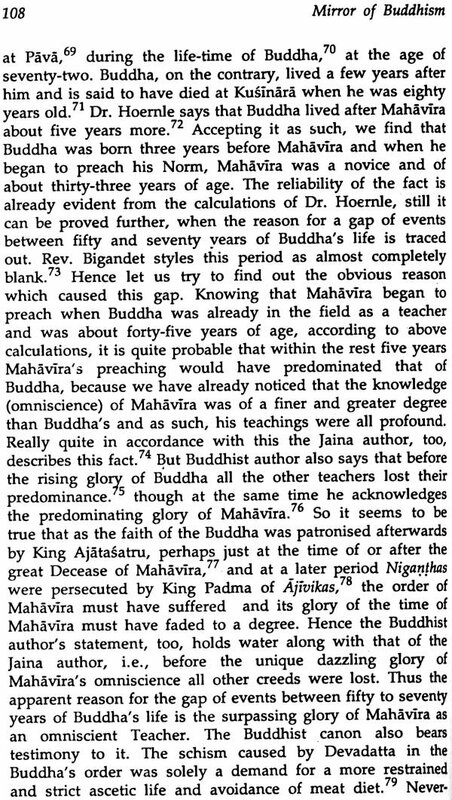 The Buddha did not spare even himself and stated that it is not true because he has said it. The Buddha, in fact, wanted that a person should learn to listen to his/her own experiences instead of listening to the scriptures and others. What matters is one's own experience. The Buddha discovered the Nibbanic state through this single device of Experience.